Etsy user Minouette has a beautiful collection of linocuts. I really enjoyed the series on female scientists. Inge Lehmann is a Danish seismologist and the first scientist to prove layering within the Earth’s interior. 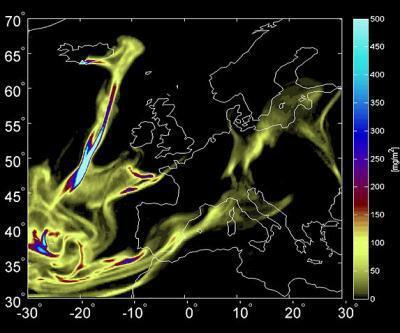 An amazing achievement, especially, considering the quality of data back in the day. Have a look for yourself over here. 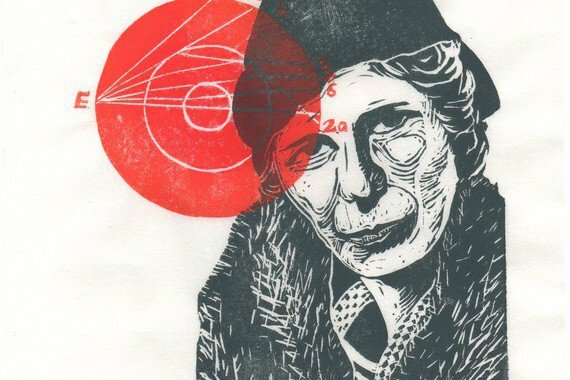 The Inge Lehmann linocut shows the scientist and a sketch of the Earth’s core. Posted in Images and tagged art and science, etsy, Inge Lehmann, seismologist.